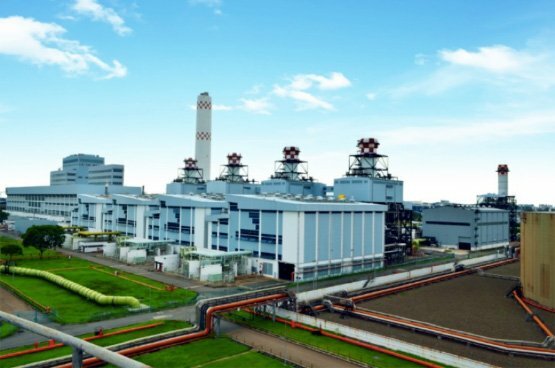 Tuas Power has been generating electricity for Singapore since 1999, and is the current market leader in the commercial industry with over 17,000 business customers. Tuas Power Supply, the retail arm of Tuas Power Generation, is proud to have been selected to become one of the participating electricity retailers for Residential Households for the Open Electricity Market happening in 2018. With years of reliable electricity supply and experience in the field, we look forward to helping you generate greater electricity savings for your homes! Compare and decide which electricity plan that fits you to a T! Enjoy guaranteed savings by opting to always pay a percentage off SP Services’ rates! Enjoy price certainty with fixed electricity rates during your contract period. Fill up your details online and we’ll submit the request to transfer on your behalf to get greater electricity savings! Need more information? Don’t worry, leave your details with us and we’ll be in touch to guide you through. View our electricity plans available and choose one that fits you to a T! We’ll submit a request to transfer on your behalf. With no additional security deposits (if transferring from SP Services), transferring to Tuas Power is just that simple.